Win! A 12 month beauty box subscription! 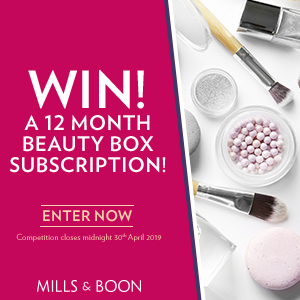 Want to receive a beautiful box of beauty goodies every month? Enter below for your chance to win. I agree to the Terms & Conditions and would like to enter the competition!